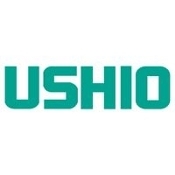 USHIO is a leading specialty lighting manufacturer in the world today. 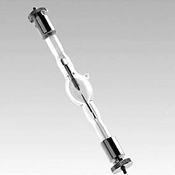 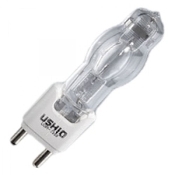 A technology leader in light source manufacturing,We Offer lamps for many Ushio Specialty Lighting including semiconductor, infrared, germicidal, microscopy, analytical and research applications. 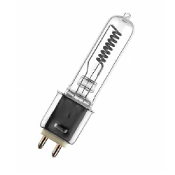 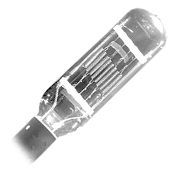 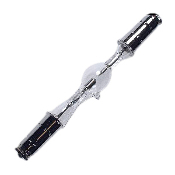 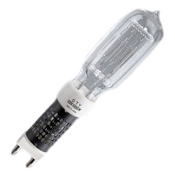 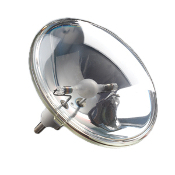 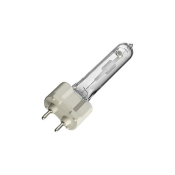 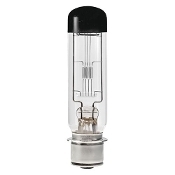 We offer a complete line of Ushio halogen, Ushio xenon, Ushio mercury,Ushio mercury-xenon, miniatures, EmArc® DC discharge and metal halide lamps sources. 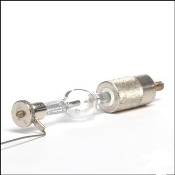 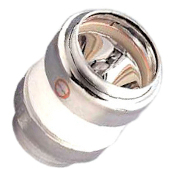 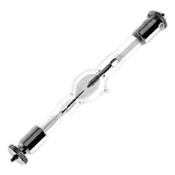 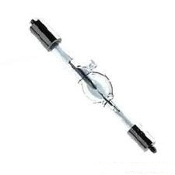 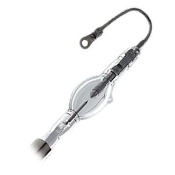 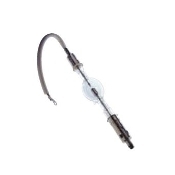 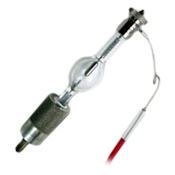 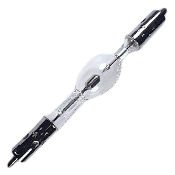 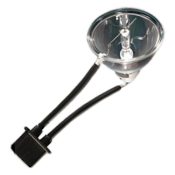 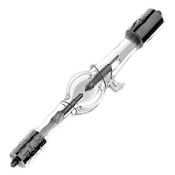 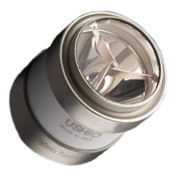 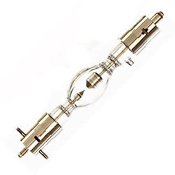 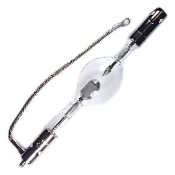 USHIO lamps are used in all types of medical diagnostic, research and optical tools. 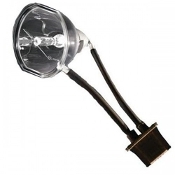 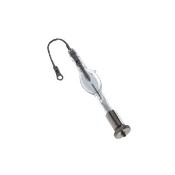 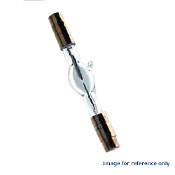 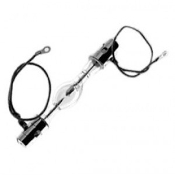 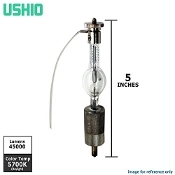 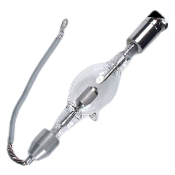 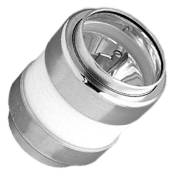 Ushio EmArc® DC discharge and metal halide lamps sources. 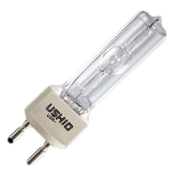 USHIO lamps are used in all types of medical diagnostic, research and optical tools.